Monument Views at The Women in Games International E3 Party 2017 hosted by Two Bit Circus in downtown Los Angeles. 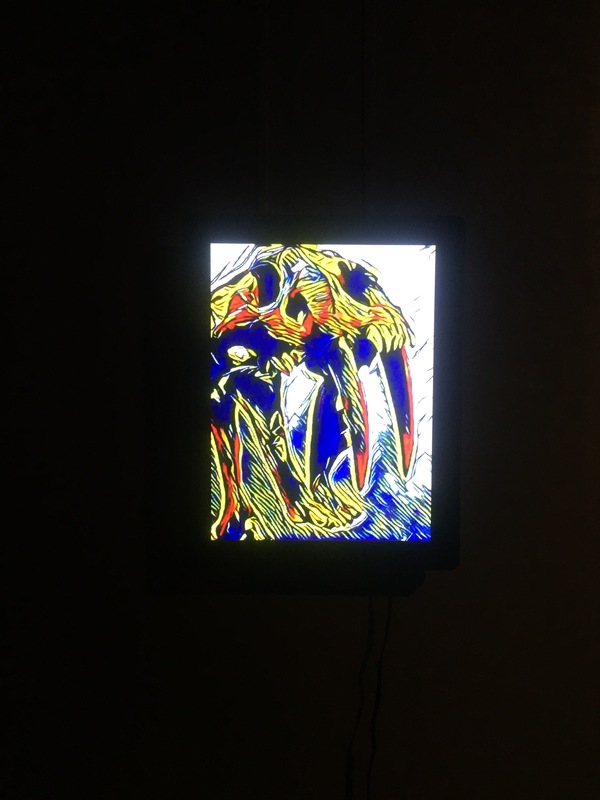 These digital artworks were displayed on 12 inch screens. Each image is layered with repeated filters, creating an illusion of movement and animation. Three video cycles were included in the displayed art piece.